Palermo is one of the favourite Italian tourist destinations. The city is full of history, cultural attractions and entertainments. Moreover, the beautiful beaches and clear waters attract all those who enjoy sunny holidays. Grandi Navi Veloci and SNAV take you to Palermo with a comfortable navigation. Our ships offer numerous on-board services and cosy cabins to delight any trip. 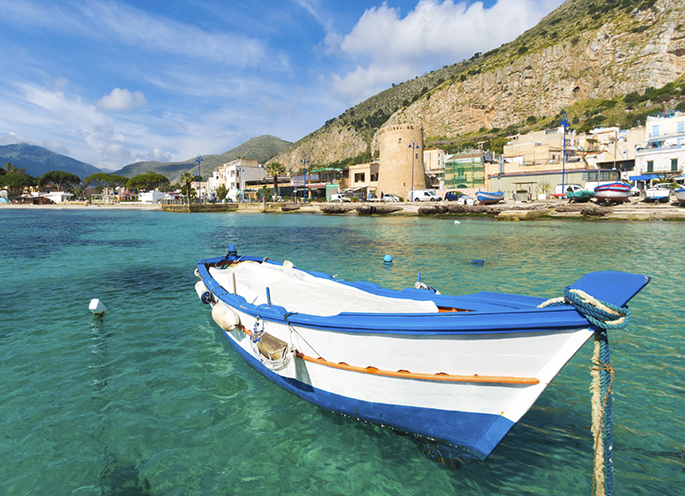 Naples – Palermo route links the island to the main port of the Tyrrhenian Sea. Thanks to the rapidity of our ships, we offer daily departures all year round and comfortable and pleasant journeys. You can also embark your car or motorcycle. 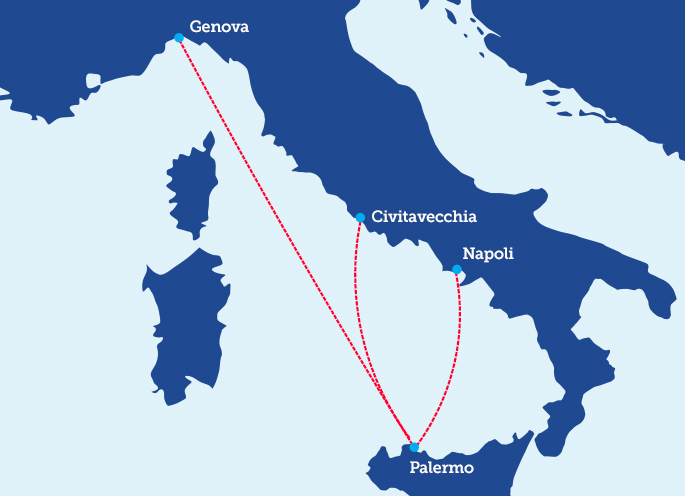 Discover all the offers and book your ticket conveniently online: choose our Naples-Palermo ferries.